John Taylor was my great-great-great-grandfather. Unfortunately, this is a “dead end” line owing to the difficulty of tracing a name as common as John Taylor. He first appears in the 1850 census of Walker County, Georgia but I am unable to determine his background. His son William F. Taylor eventually settled in Titus (later Morris) County, Texas. John Taylor (c1813 – by1880) — my great-great-great-grandfather. Born in South Carolina but lived in Walker County, Georgia, then Marshall County, Alabama, and DeKalb County, Alabama. His wife was evidently Sarah E. Lemacks. The descendants of four of his children settled in or around Cookville, Texas in the mid and late 1880s. 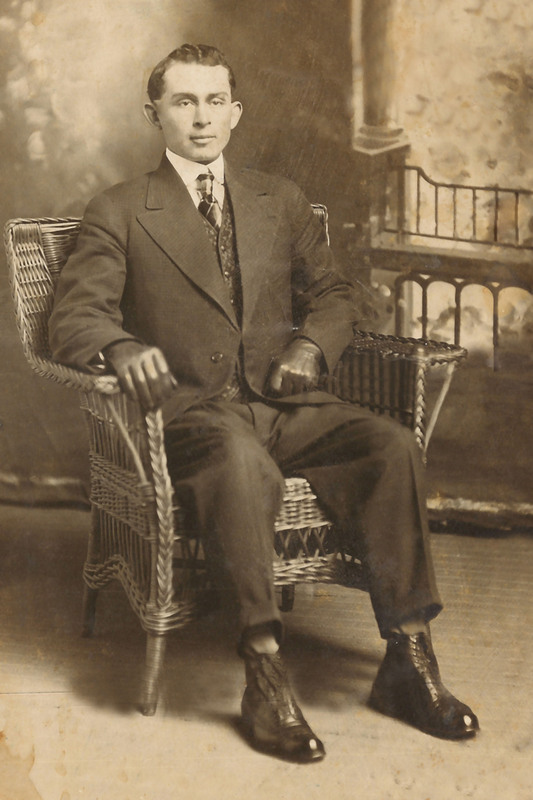 William F. Taylor (19 February 1841 – 28 April 1914) — my great-great-grandfather, born in Georgia but lived in DeKalb County, Alabama and Morris County, Texas. His wife was Margaret Morgan, daughter of James J. Morgan, whose Morgan genealogy is explored at this link. Wilson Taylor (13 October 1863 – 28 November 1938) — my great-grandfather, born in Alabama and lived in Morris and Titus Counties, Texas. 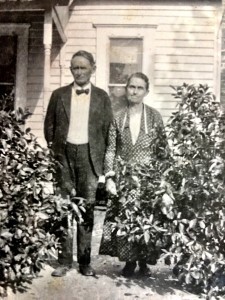 His wife was His wife was Julia Ann Ellen Stewart., daughter of Walker A. Stewart, whose Stewart genealogy is explored at this link. 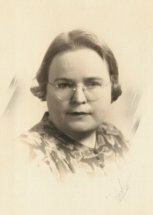 His wife, my grandmother was Passie Louisa Witt, daughter of Andrew William Witt. 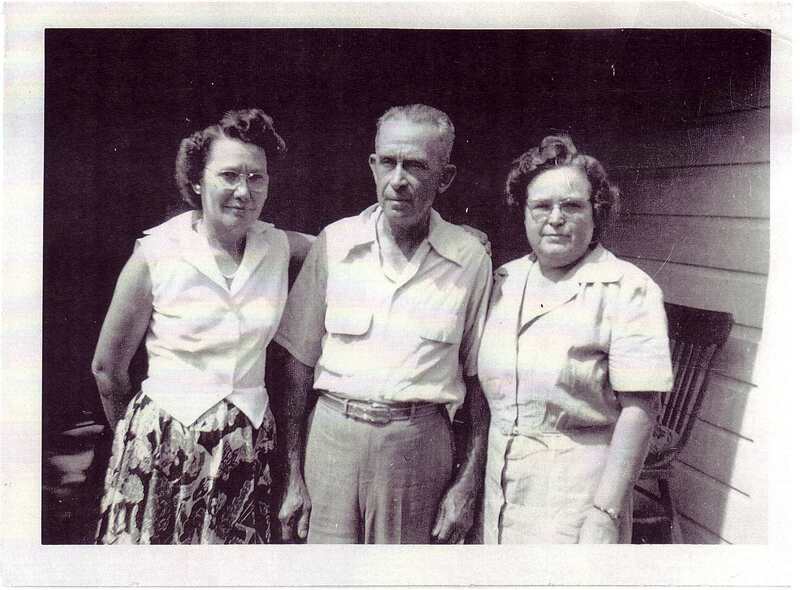 See the link for an extensive Witt genealogy. William F. Taylor’s Civil War Enlistment paper and his brother James F. Taylor’s Civil War Enlistment paper. The brothers served in the same company during the war. William F. Taylor’s Civil War Pension File and his brother James F. Taylor’s Civil War Pension File. 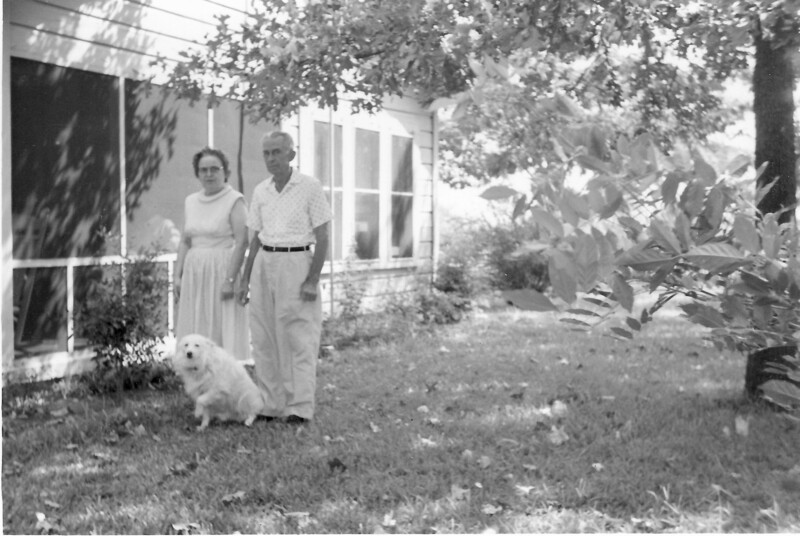 Their widows and children lived near one another in Titus and Morris Counties, Texas. The strange case of Francis M. Reeves, first wife of James F. Taylor, from whom he may or may not have been divorced. Click on the thumbnail to see the photo. Photo of William F. Taylor family taken about 1907. The photo was probably taken after the death of the elder daughter, Mary Frances Taylor, who died on 14 October 1906. Since Margaret Morgan Taylor died on 8 August 1908, this photo appears to have been taken sometime between those two dates. Seated: Margaret Morgan Taylor (30 November 1839 – 8 August 1908) and William F. Taylor (19 February 1841 – 28 April 1914). 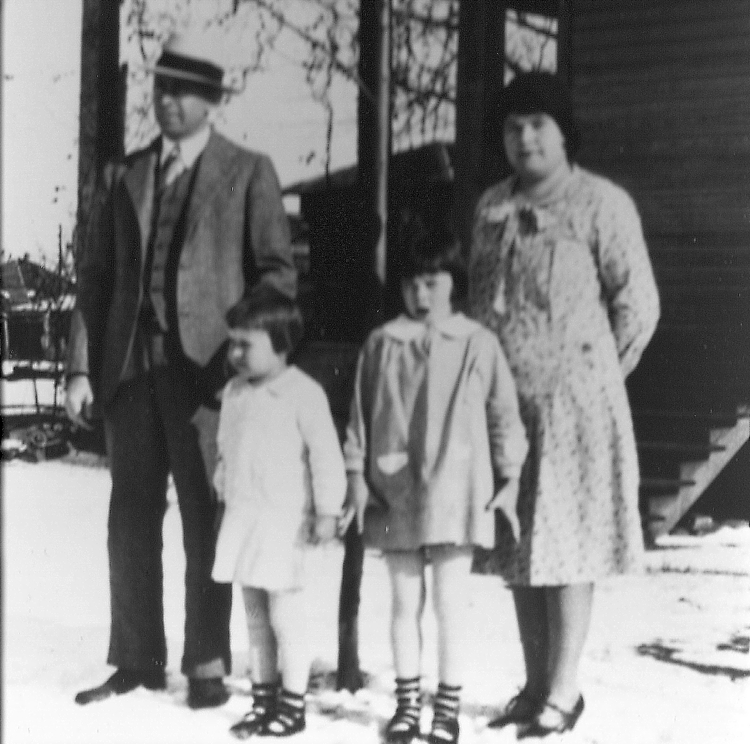 Standing: Six of their nine children. 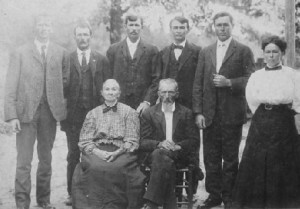 I think they are, left-to-right: John Jefferson Taylor, Wilson Taylor, James T. Taylor, William Andrew Taylor, Henry B. Taylor, Samuel Taylor, Walter B. Taylor, and Lucy E. Taylor. A portrait photograph of a young Wilson Van Buren Taylor. Taken circa 1918. 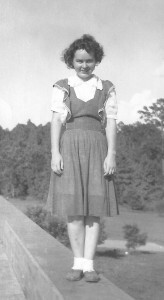 A very young teenaged Louise Taylor, taken sometime in the mid 1930s. Van and Passie Witt Taylor outside their house, taken sometime in the 1950s. Left to right: Sylvia Witt Butterfield, Van Taylor and Passie Witt Taylor.